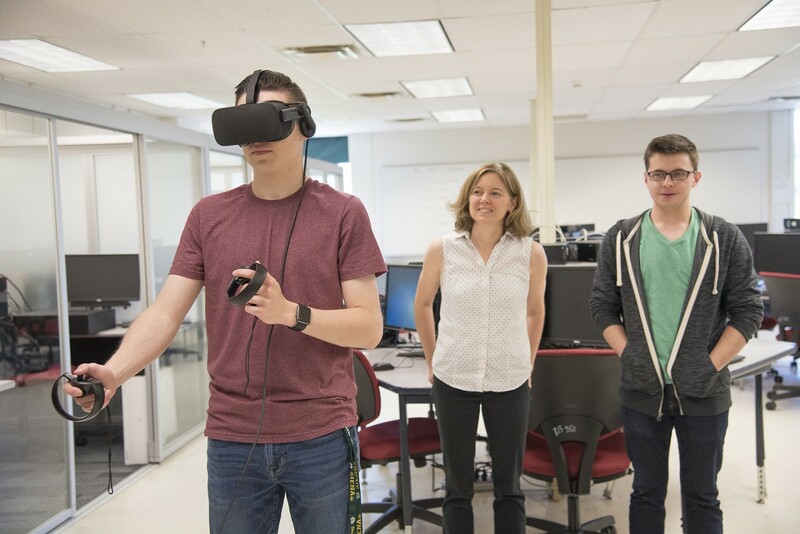 Every semester Siena students have the ability to explore high-impact and hands-on learning and form lasting connections while working with CURCA. 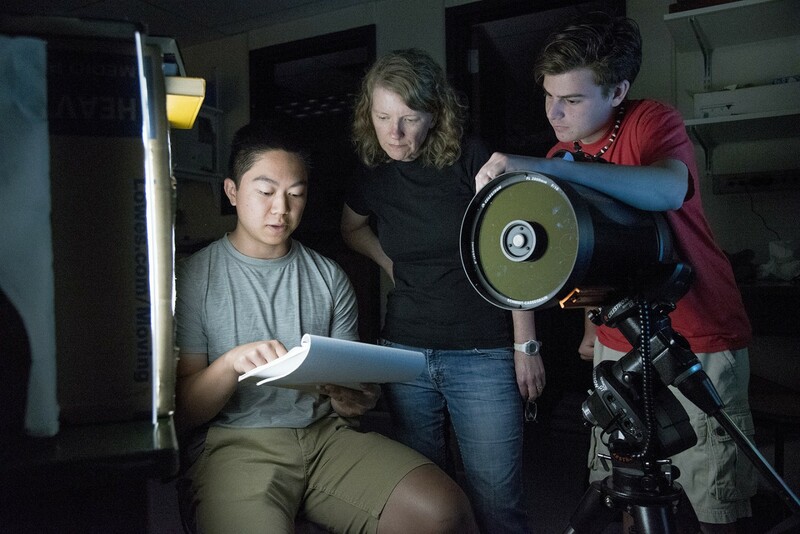 These faculty-led undergraduate research experiences provide students with the opportunity to present their research and creative projects at conferences across the globe; an opportunity that is often only given to graduate students. Even as the summer months begin, Siena’s CURCA scholars continue their work in the classrooms, labs, and out in the community. 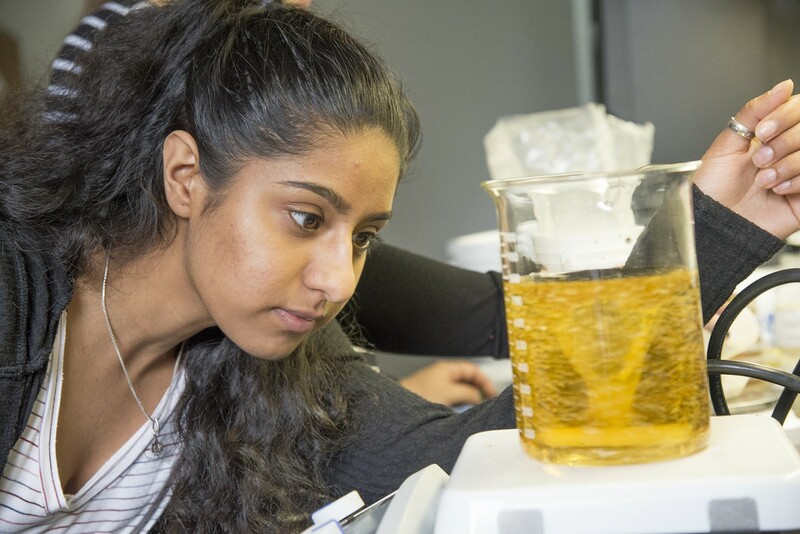 Diosmary Perez-Trinidad ’20 spent her summer with with Manimoy Paul. Ph.D, professor of quantitative business analysis, on research pertaining to brand awareness of fast food restaurants. 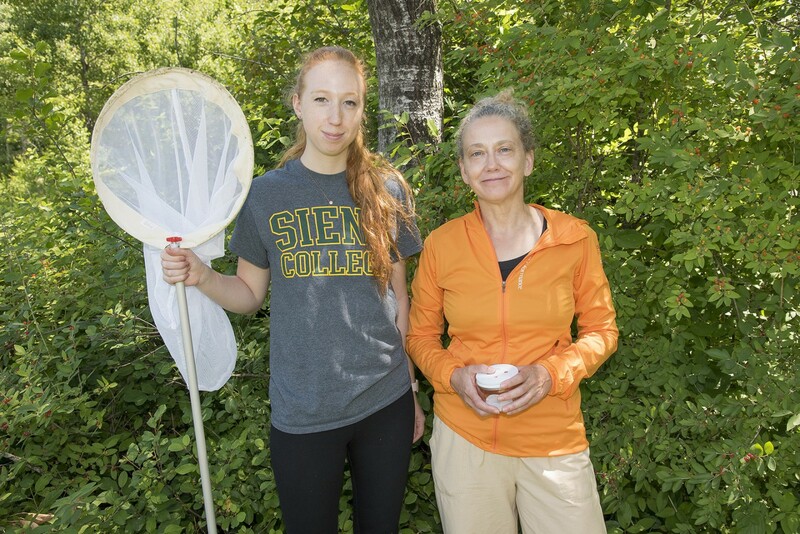 Since Perez-Trinidad was doing most of her research from home as a remote partnership, they decided to continue their research into the fall semester. As a marketing major, Perez-Trinidad is becoming an expert on brand awareness and her research allows her to dive head-first into secondary data on the topic of branding and how it affects consumer purchase decisions. “My research is on how brand awareness of fast food restaurants, specifically McDonald's, differs from a developed economy to an emerging economy and its effects on the purchasing decisions of consumers,” said Perez-Trinidad. Most of her research is being conducted through a survey that covers everything from demographics, to price fairness, to perceived quality, etc. The process is continuing into the fall semester with data collection through the responses from the surveys and drawing conclusions while analyzing the data. Perez-Trinidad says her biggest hope is that she gets sufficient responses from individuals who live in different countries, so she can compare results within different economies. While many college students spend their summer away from academics, Jada Hawkins-Hill has done opposite. 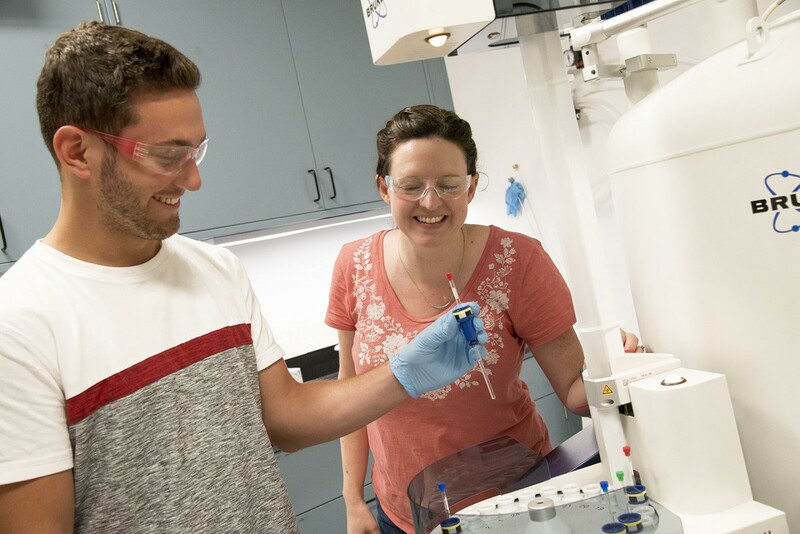 Hawkins-Hill ’19 and Matthew Bellis, Ph.D, professor of physics have worked together for two summers on physics research. Their first project was between her freshman and sophomore year and the second project was this past summer between her junior and senior year. During their first summer working together, the duo successfully built a gravity battery to convert potential energy into electrical energy and then store the potential energy to be used later. This summer, Hawkins-Hill and Bellis switched gears and explored three-axis accelerometers and a device called an Arduino to collect data on a person’s walking patterns. This data is then used to try and diagnose early onset Alzheimer's. “I enjoyed the process of researching previous attempts at similar projects and then implementing my own skills and experiences to achieve the same, if not better, results,” said Hawkins-Hill. She has always connected theories and class work to real life, but working with CURCA helped her realize her passion and how she can turn that into a career. For her, that means working as an engineer or in construction. As Bellis and Hawkins-Hill explored the world of Alzheimer's research, Heather and Hunter Frederick ’21 worked with a group of students with mentor Krysta Dennis, lecturer in creative arts, to write an original play. The play was centered around the lives of Harriet and Stephen Myers, a pair of Albany Abolitionists during the period of the Underground Railroad. “‘Yours for the Oppressed’ is an original play that looked at the different perspectives within the abolition movement and the day to day experiences of those involved with the Underground Railroad,” said Heather Frederick. Despite growing up in the Albany area, neither of the twins had even heard of Stephen or Harriet Myers, but both became experts this summer. Heather and Hunter are both actors, but neither of them had experience writing a play before this summer. 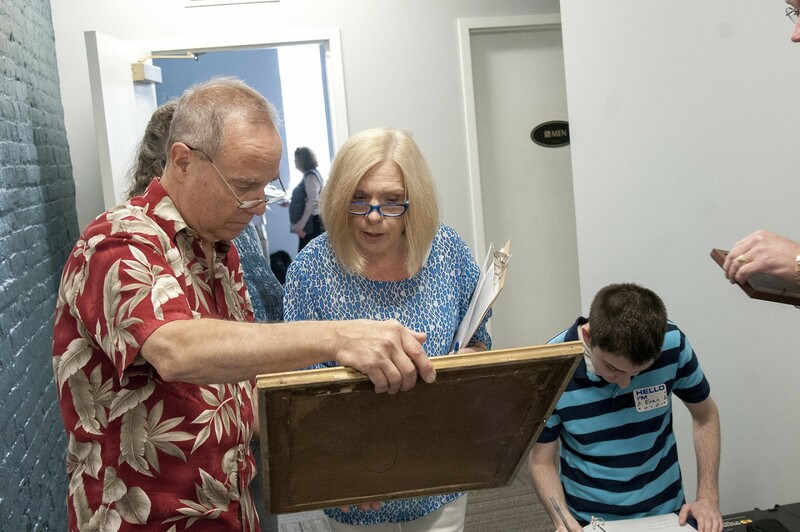 They described their entire experience working with CURCA as “eye opening,” as they watched their own work be performed. 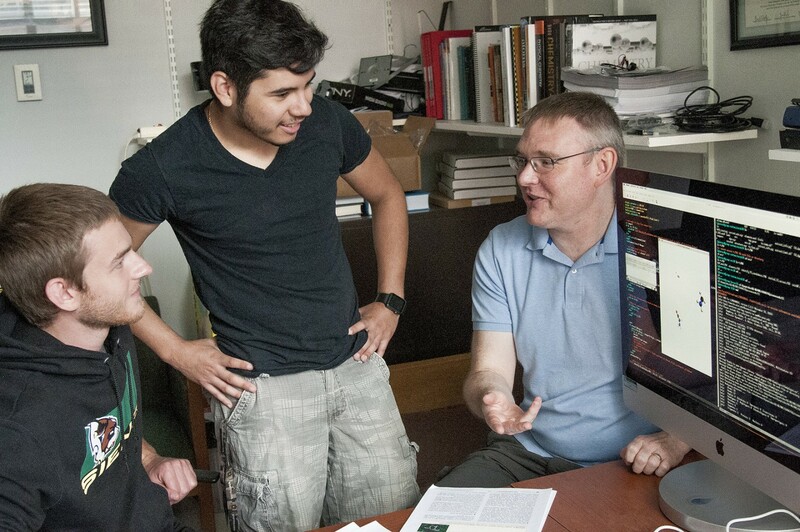 With CURCA, students are able to further their education while building valuable research and communications skills. 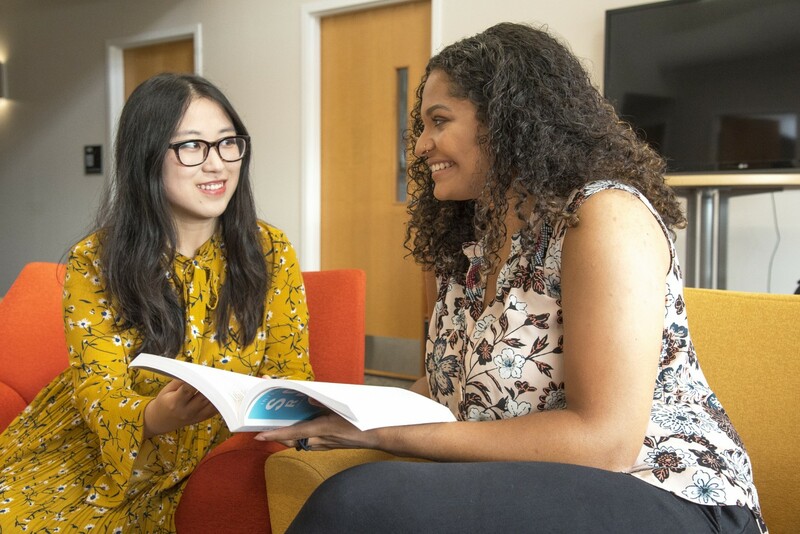 No matter what the research topic is, working with a mentor and experiencing what the research fields entail is important for all students and will give them an advantage when it comes to future jobs.